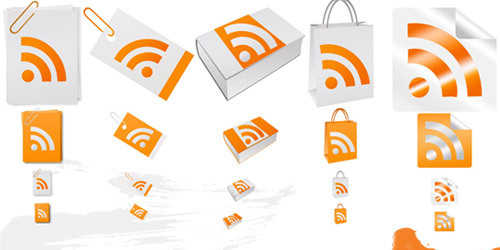 Having a beautiful and attractive RSS Icon on your blog or website could be one way to encourage your readers to subscribe. 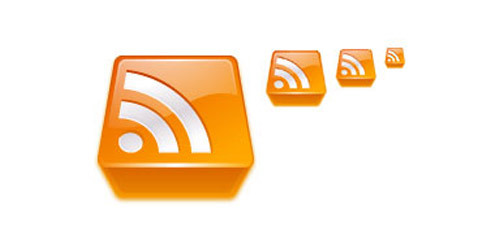 If you’re going to change your old RSS icon, this post will help you to look for a new one. 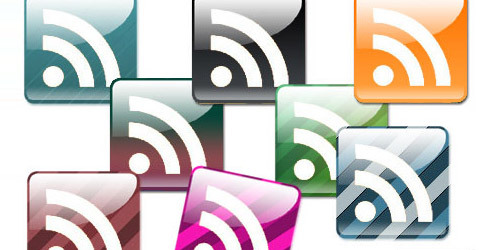 Today, we will showcase the latest and trendy RSS icons on the web where you can use for free. 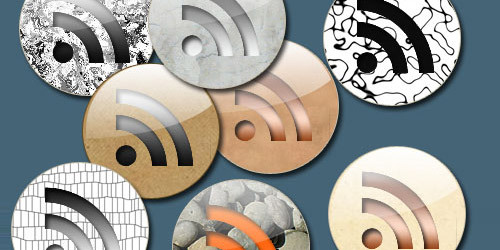 So here is 800+ Most Wanted Free RSS Icons for Bloggers. 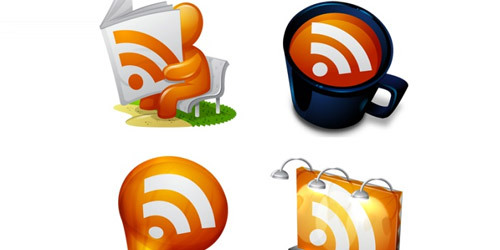 Here you will find different kinds of free RSS icon designs like 3D, grunge, cartoony, web 2.0 and more. 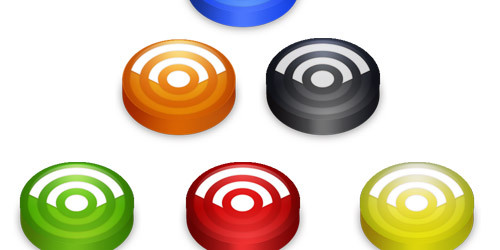 This is a set of circular RSS icons that comes in various attractive colors. They are all in PNG 128 x 128 format. The set contains 8 icons which you can use for private and commercial projects, blogs and web-sites for free. The icons are available for both Mac and Win-users in resolutions 16×16px, 24×24px, 32×32px, 48×48px, 128×128px, 256×256px and 512×512px. 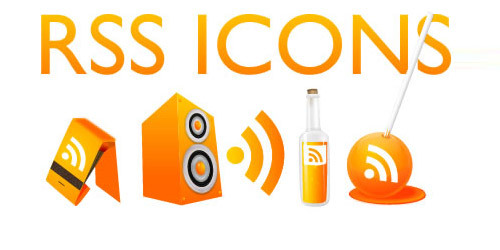 A set contains 6 different icon colours including the standard orange you’ll find in most RSS icons. 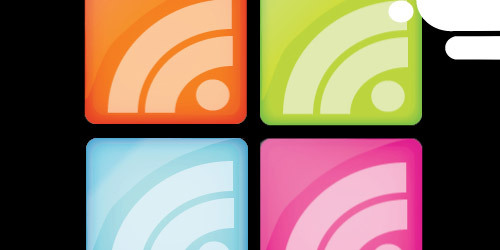 A set contains 6 different colors of RSS in .PNG format. 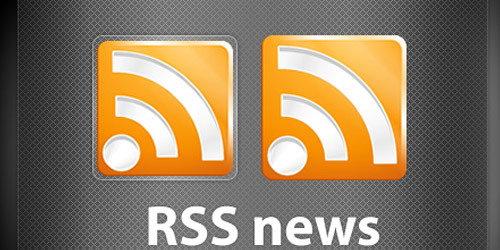 A set contains of 2 RSS news icons. A RSS icon pack contains animated and non- animated Icons. 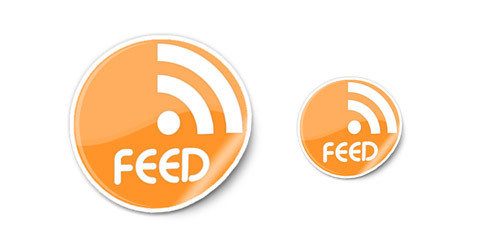 A RSS Feed icon in sticker style. 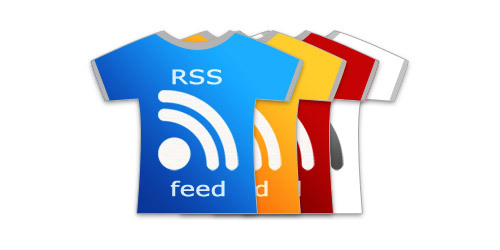 A set of 4 RSS icon in shirt design. 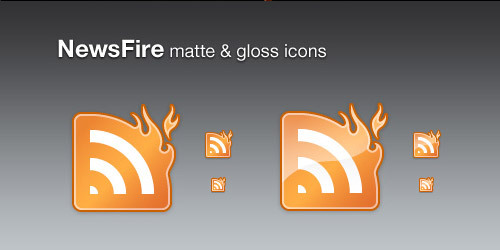 A set of 3 different RSS icon design. A set contains of 6 icons. Includes 16, 32, 128, 256 and 512 pixel sizes. 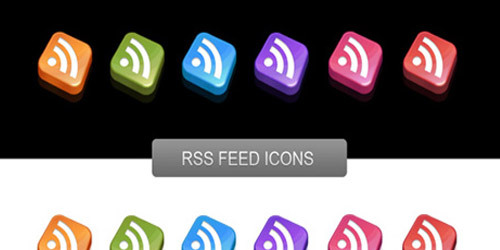 A set of 21 free RSS icons made in photoshop. 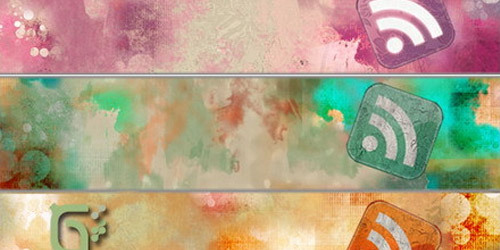 A set contains 16 RSS texture buttons. 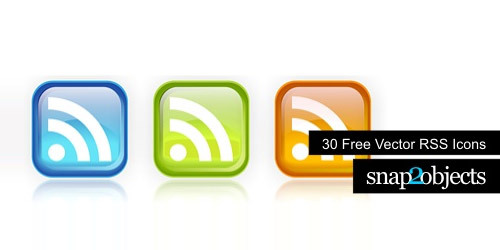 A set contains 40 free RSS icons. 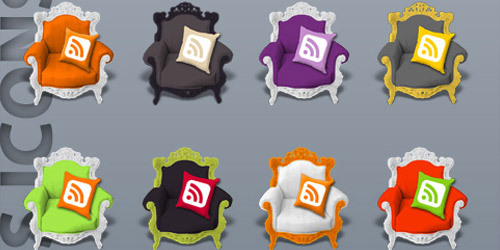 A set contains 8 elegant RSS icons. Includes the Photoshop file (PSD) for editing purpose. 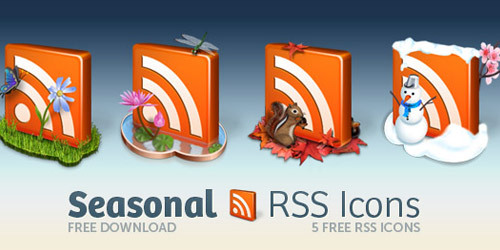 A set contains of 5 seasonal RSS icons. Each icon is in .png format sized at 256×256px with transparent backgrounds. 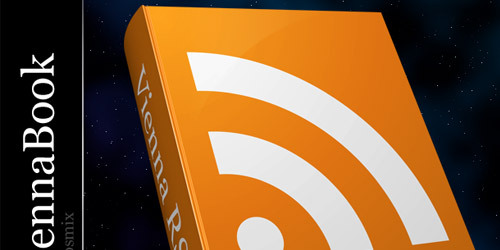 A book RSS icon available in .png format. 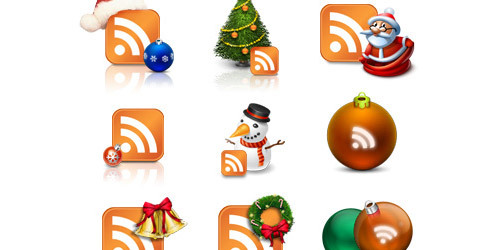 A set contains 6 Christmas RSS icons. 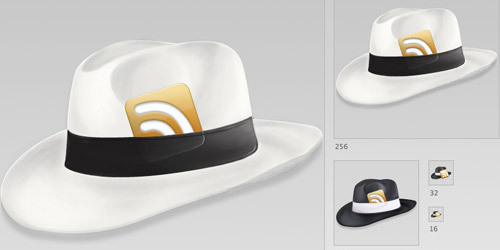 A set contains 2 different colors of RSS hat icons in different sizes. 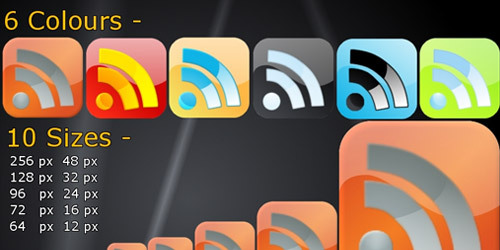 A set contains 8 glossy RSS buttons. 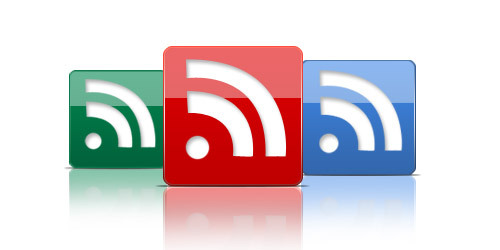 A set of 4 RSS icons in different colors. 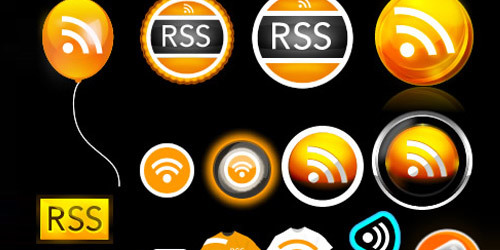 A set contains 46 free rss icons. This Pack contains 60 RSS icons of 6 different colours and 10 different sizes. The .zip file contains around 15 RSS icons in JPEG and high-res PNG formats. 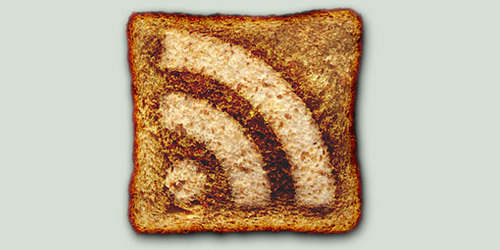 A free toasted RSS bread icon. 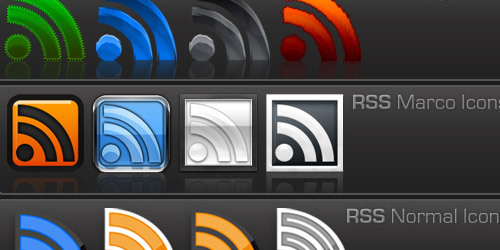 A set contains 3 RSS icons in different sizes. 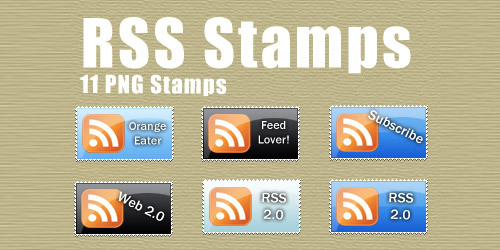 A set contains 6 .png RSS Stamps made in Adobe Photoshop. 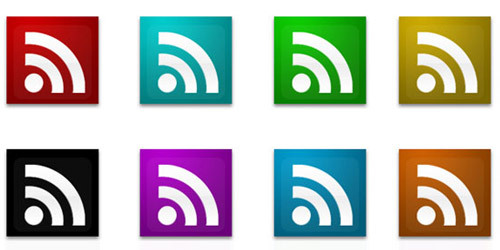 A set of 6 RSS icons available in different color schemes in .png format. The source psd is included. 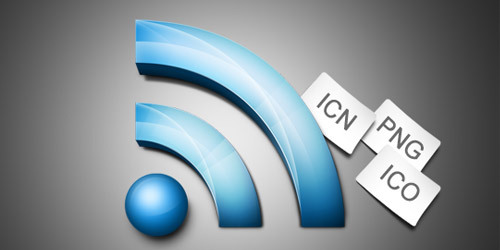 A 3D look RSS icon available in .png , .icn and .ico. 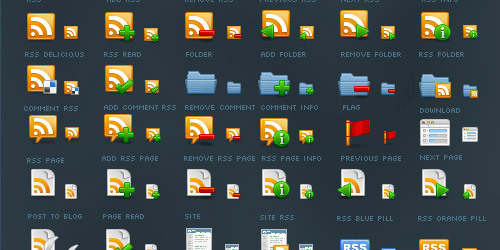 A set contains 21 RSS icons. 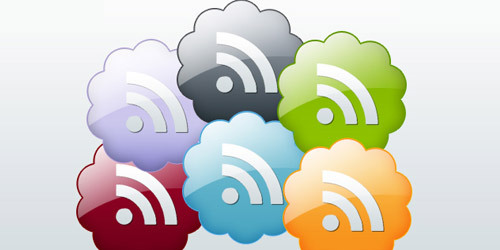 A set contains 21 colored RSS icon flowers. A set contains 345 Free RSS icons. How exciting! 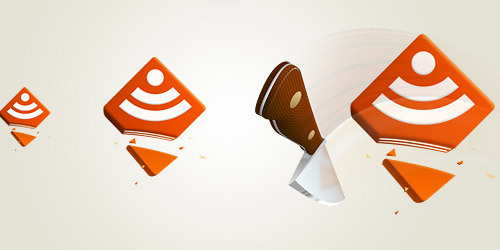 As for me, toasted RSS bread icon and seasonal RSS icons are the best! Awesome list of rss icons, thank you! Absolutely wonderful post Ron. 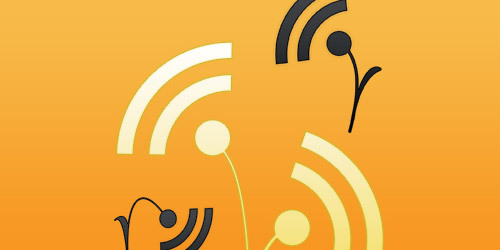 Best list of RSS icons I’ve seen! WOW! Huge collection of RSS icons. Difficult to select best one! Amazing coolection ! I’m gonna de.lici.ous that ! Great list…….but don’t you think it’s absolutely unnecessary to waste such an amount of time on RSS icons. I mean who cares how the icon looks? 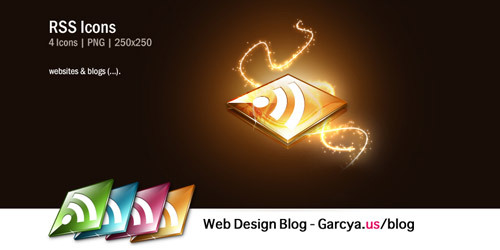 Its good content and a clean design that will help you to get more and more web traffic and not cool looking RSS icons. Anyways……the toasted RSS bread icon is indeed innovative. Very good icons. I like all of them. hoho. great list from you. This collectoon is very nice! Big thanks! 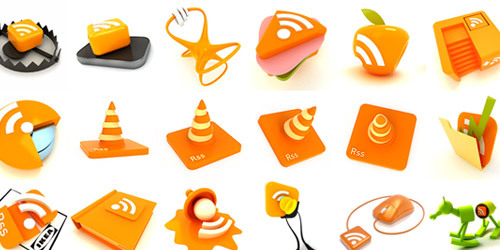 Great collection of RSS icons. Thanks for sharing this nice post. thank so much.I was looking for one icon for a long time. Great ! Thank for this nice collection ! Some of them are really beautiful. Thank You! Anybody know where I can get a dog or pet-related RSS icon? cheers for the icon ideas i can now use some in the site i am designing for someone now… cheers for that. This is what i looking for. Thank you!!! Very nice collection ! 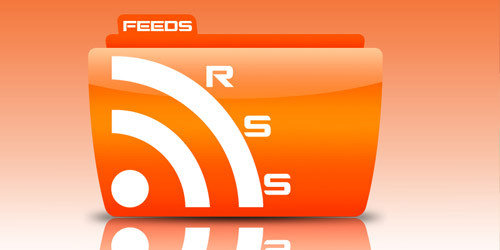 I like the Fire Rss Feed best! Thank u for amazing collection! Some icons are very nice. I like a set contains of 2 a cartoony guys holding a RSS icon. So lovely. Thanks for amazing collection! Some icons are very nice. 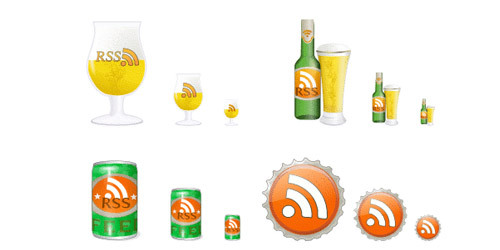 I was looking for best RSS icons… Thanks a lot for this post! 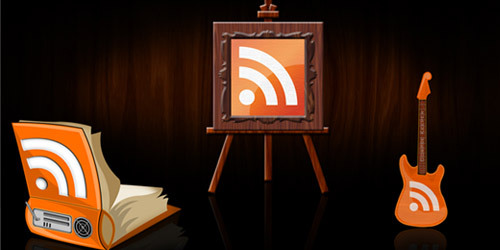 great RSS icons ! good job ! Thanks for sharing ! 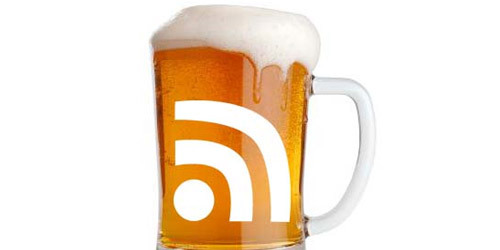 RSS Feeds Icons – Shirt is perfect for my blog. Thanks a million for sharing this!!! I’ve been looking for a while and here is the answer. Thanks again. Thanks for this, i need a RSS symbol on my blog, been hard to find something that compliments my style. Great collections of RSS icons. Thanks for sharing. Fantastic rss icons, thank’s a lot. Yeah man, nice post, very beautiful collection. Difficult to select best one! Love these icons! great collection. Cheers. Super collections brother.Really very thanks for great share. 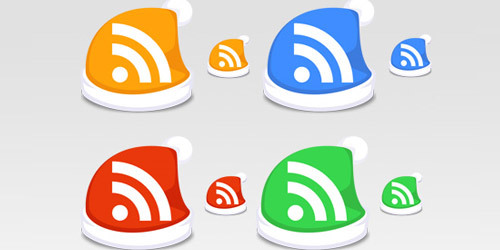 I have been designing my blog, and i have found that design of the rss button especially it’s color matters a lot. 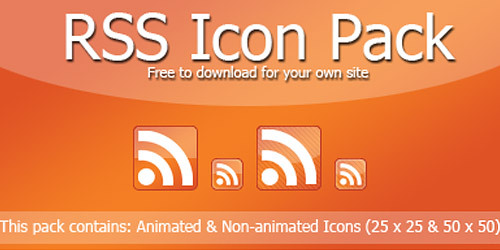 My theme uses a rss button from here, particlulary 30 Free Vector RSS Icons. Thanks you for that. 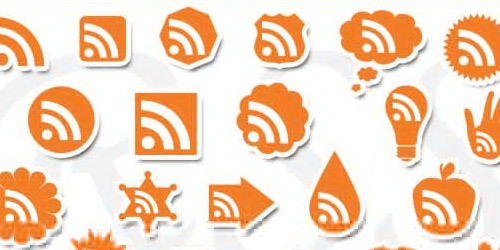 Great collection of free RSS icons. These are really helpful. Thanks for presenting these in a very nice way.